In addition, your gift will bless thousands of other families that come to pray at this holy place. 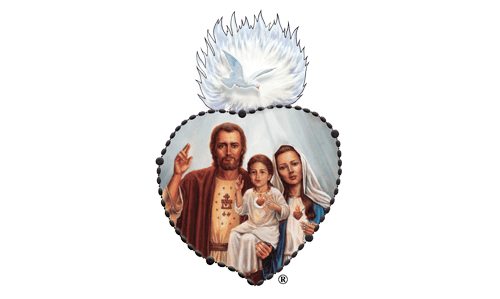 Please join us in this spiritual battle for holy families while there is still time to make a difference! This 4”x8” brick, engraved with your personal message, will be placed in one of the Visitation Gardens, which highlight our Blessed Mother’s five initial visits to the children. Here are a few guidelines to help you craft a loving message that will fit the size of your brick. Please limit your message to 3 lines. Each line should be no more than 15 characters (approximately 45 characters total). This count includes letters, spaces, and punctuation. To check how many characters your message contains, you can use this online character count tool. Following these general guidelines should ensure that your message will fit on the brick. However, if your message needs to be adjusted, we will contact you before the brick is produced.